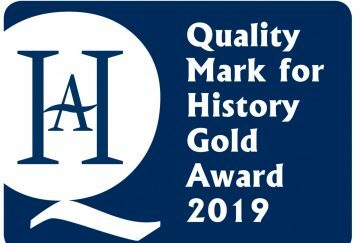 Westholme’s History department received some fantastic news yesterday when they were informed they had been awarded the Gold Historical Association Quality Mark. 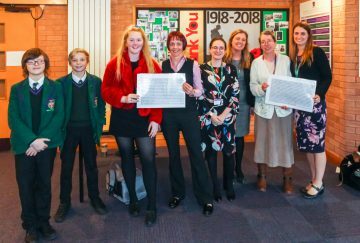 The Quality Mark (QM) is an award that recognises the excellence of history provision in a school. 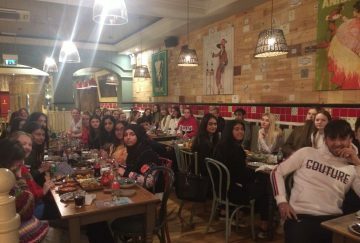 The QM assesses and values the history provision of the teacher, their department and the school and what is being offered to young people. 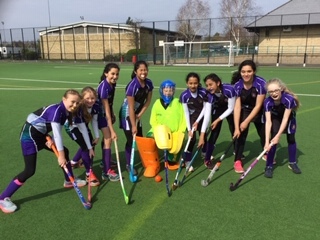 To end the Spring Term, a superb evening was had by Year 7 with the annual Night at the Movies last night. 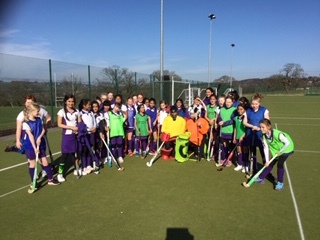 Some excellent house hockey took place on the Astro turf with some incredibly exciting games between Junior School students who played in the House Hockey tournament last week. 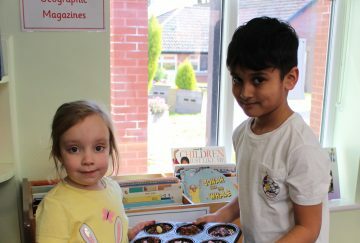 Today the children in Reception have been enjoying some Easter fun ahead of the holidays. 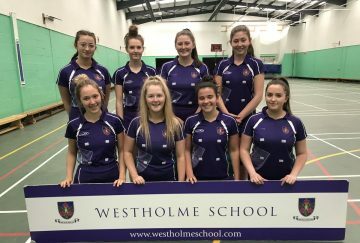 The Blackburn with Darwen Netball Tournaments are an important fixture in the seasonal sporting calendar. 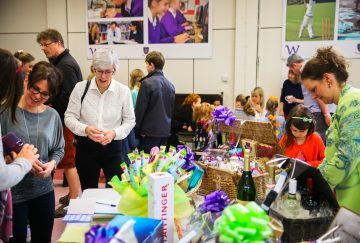 On Saturday the Westholme Association Spring Fair was held at the Senior School, and there was a fantastic turn out again this year. 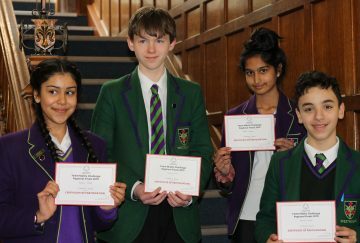 Over 250,000 students from more than 3,000 schools across the UK participated in the Intermediate Mathematical Challenge in February. 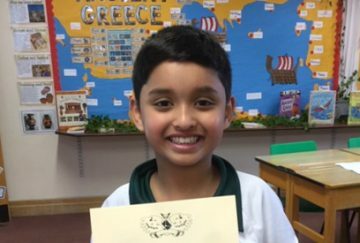 Students had 60 minutes to answer 25 varied multiple-choice mathematical problems. 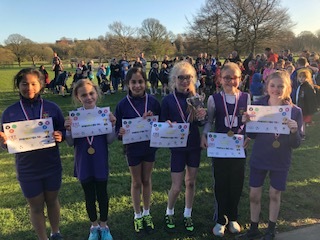 High scorers are awarded certificates to recognise their success, with top scorers invited to follow on competitions. 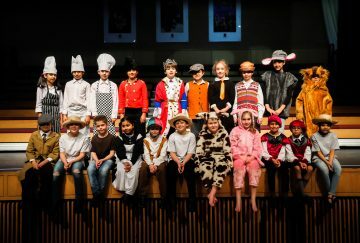 The Croston Theatre once more played host to the annual Junior School Showcase which included dramatic plays, poetry recitals and instrumental performances by the Year 4 students. 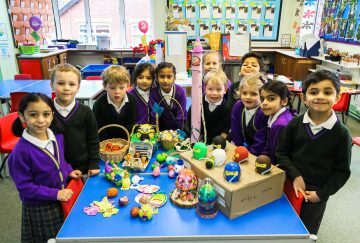 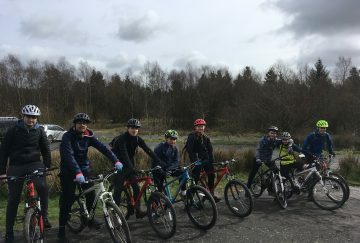 Letter from an author – a Year 3 Project. 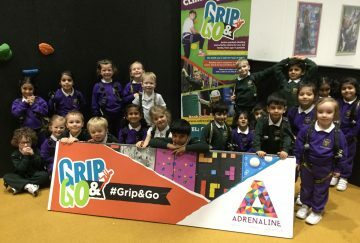 The children in Reception had a fantastic time at the ‘Grip and Go’ climbing wall in Haslingdon. 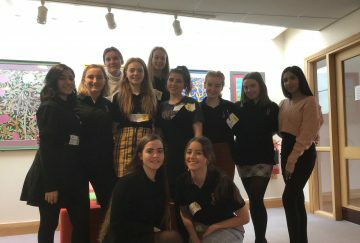 One of the challenges the Maths Department set for British Science Week was a ‘Pi off’. 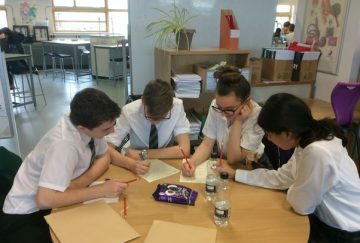 We are very proud of four of our Year 10 pupils who travelled to Burnley College on Thursday to take part in the AMSP Maths Feast Competition. 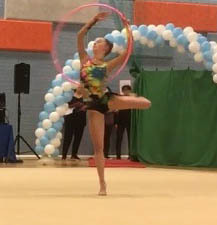 Year 10 student, Caitlin Slater is one of the youngest Senior Rhythmic Gymnasts in the country. 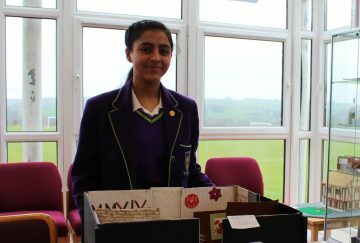 As part of their Latin course, Year 8 students have been creating Roman villas, representing the houses on ancient Rome as accurately as possible.